CBSE has successfully conducted the JEE Main 2014 Offline Exam on 6th April 2014. There were more than 14 lakh students appearing for JEE Main 2014 Exam out of which top 1.5 lakh students who also have to be in top 20 percentile of students in boards appeared for JEE Advanced 2014 Exam for IITs. Most of the students opted for Offline Mode of exam this year. 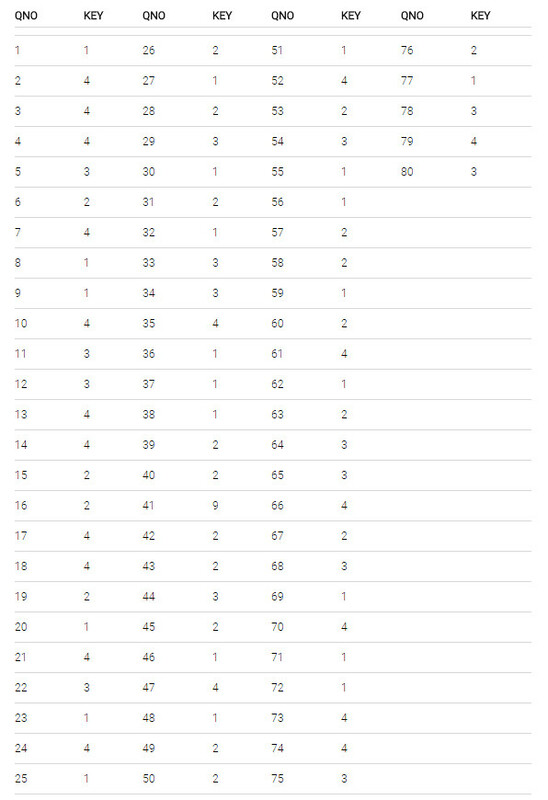 The online exams were held on 09.04.2014, 11.04.2014, 12.04.2014, 19.04.2014. 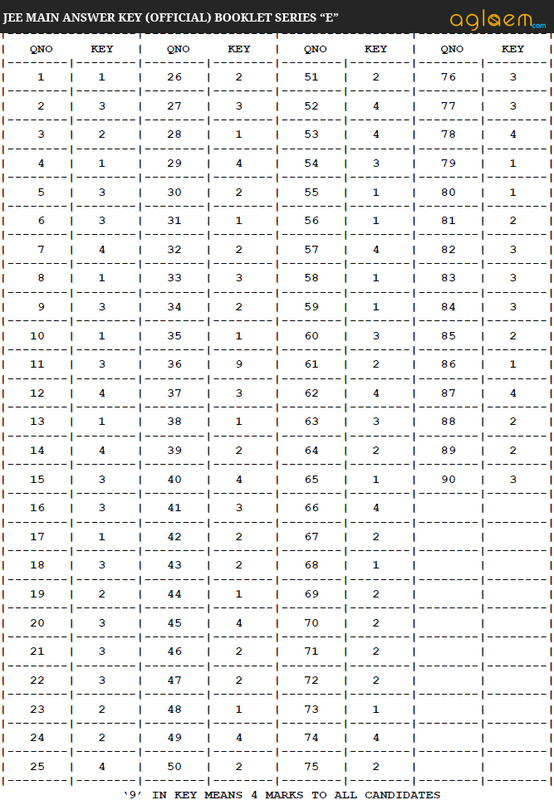 After exam check JEE Main 2018 answer key, result. 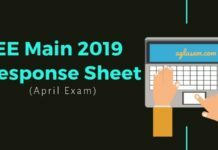 Click here for JEE Main 2018 answer key. 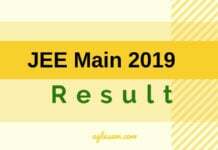 Click here for JEE Main 2018 result. 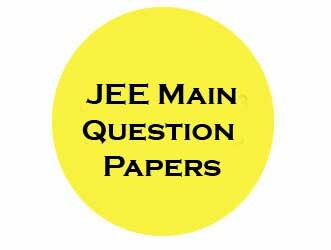 The objective of providing candidates with previous year JEE Main question papers and solutions is to provide you sample question papers for your preparation towards JEE Main exam (formerly known as AIEEE). 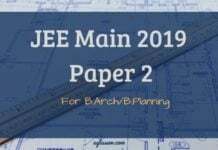 JEE-Main Exam has two papers, Paper-1 and Paper-2. Candidates may opt for either or both of them. Both papers contain objective type questions. The top 150,000 qualified students are eligible to attend the JEE-Advanced Exam. The eligibility to write the JEE-Advanced exam will be based on the performance in the JEE-Main examination.